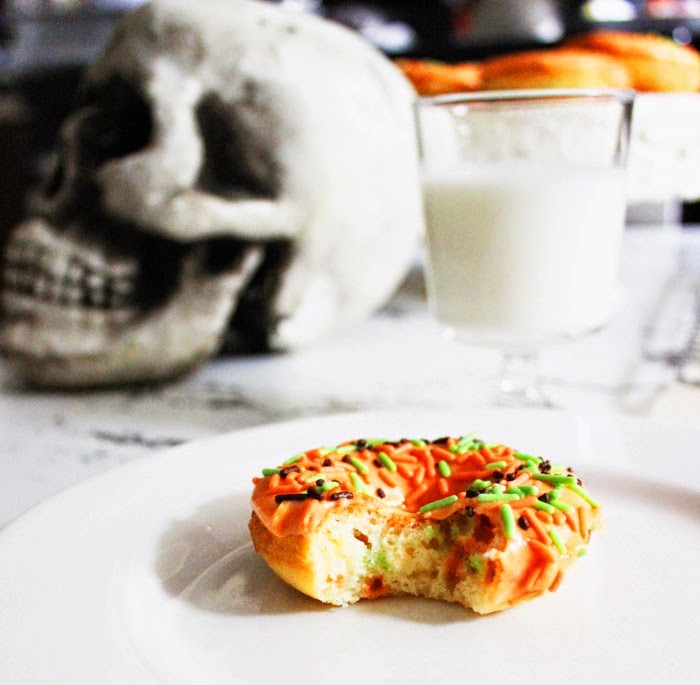 For Hallo-week we baked up some very orangey spooky treats with a few friends! Check out the funfetti baked donut goodness (with recipe) here! ps. : I'm just curious, why the recipe is shown on a ebay page?